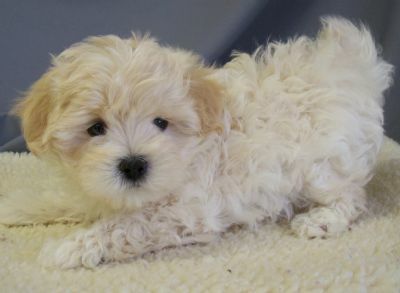 Maltese, Maltipoo, Maltishu Puppies For Sale on Long Island NY. Simply the most adorable Teacup and Toy Breed puppies you will find in New york....All my babies have lush stunning coats....boy and girl puppies ready for homes now... puppies have babydoll faces ... my puppies have shots and use wee wee pads...... Bowwow Babies has the best quality puppies for sale in Huntington Long Island New York. My puppies do well in a an apartment or a Home... from 2-8 pounds full grown.....I am a real person in new york city with real puppies, this is not an internet purchase from a puppy farmer....I am licensed by new york state, #873.....visit us on the border of Woodbury and Huntington NY....prices start at $750 and I accept credit cards.... call me at 632-923-3111.....These are the most spectacular litters ever !!!! !